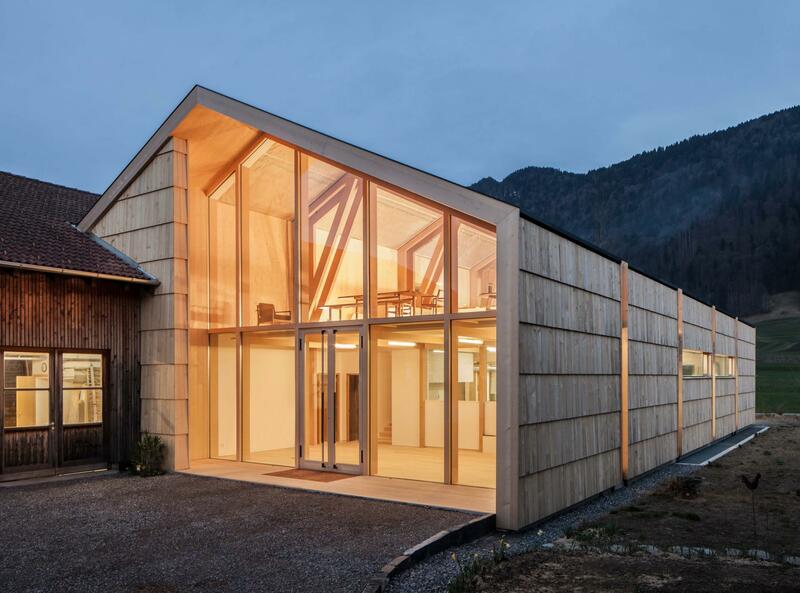 With BauBuche, architects, engineers interior designers, furniture designers and craftsmen now have an exceptional material that performs impressively in lumber construction, interior finishing and furniture making. BauBuche Flooring combines the best of two worlds: the aesthetics and quality of the surface plus the outstanding performance of this high-tech material obtained from hardwood. It is durable and easy-care, warm underfoot, odourless and, last but not least, has a beautiful resonance. All this means that BauBuche Flooring will retain its value for many years. 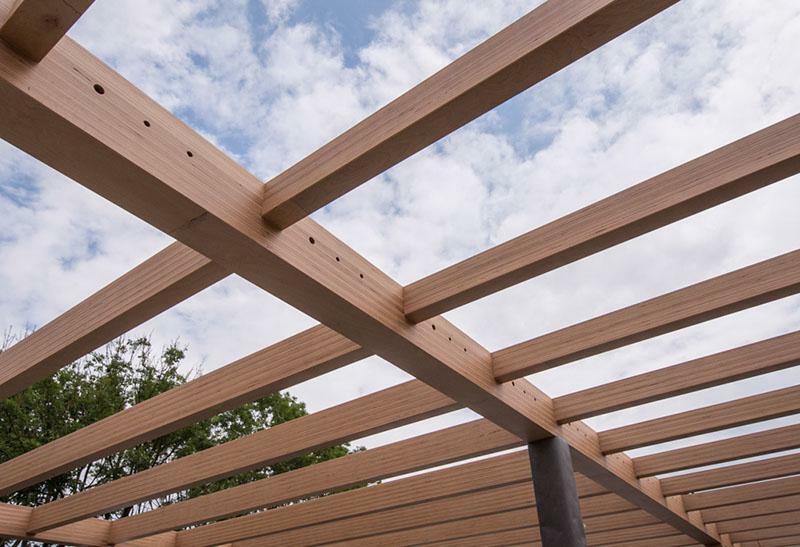 Our lumber comes in consistent qualities, graded according to specific applications – with the best value for money for the manufacture of your products. The high standards we demand from procurement, manufacturing and quality control assure our customers that every shipment of edge-glued panels will be of the same high quality. This consistency has made us an important and valued partner to the furniture industry. Our wood briquettes are also made from beechwood with nothing added. Compared to normal firewood, our beechwood briquettes burn for significantly longer and are therefore an ideal alternative for open fires and wood burners alike. We source our beechwood from sustainably managed forests in our own region, mostly within a radius of 150 km – PEFC-certified for your reassurance.